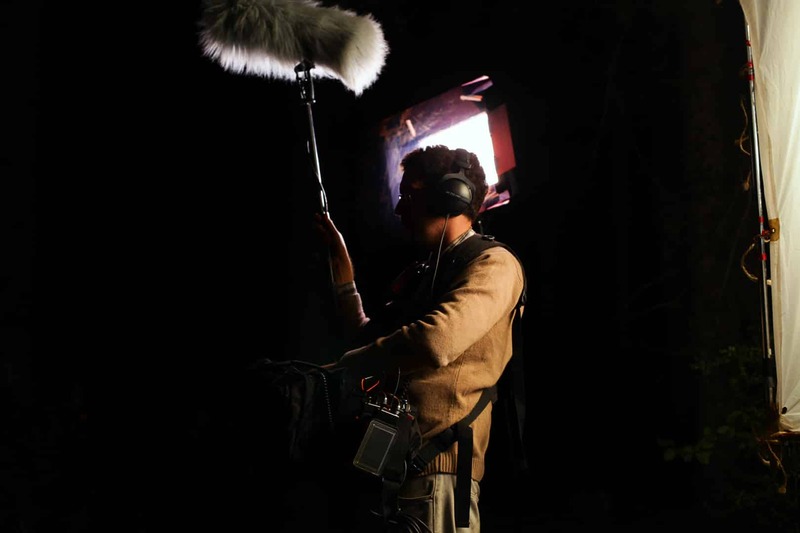 EMTEX STUDIO proposes location audio recordist services for all video productions in London and U.K.
EMTEX STUDIO uses for audio engineering of professional high-end audio equipement and adapts to all shooting conditions. – Rolls mx122 mixer for monitoring. – Sennheiser MKH 416 microphone with carbon VDB boom. – Rycote and Sennheiser windjammer. – 3x Tram Tr-50 lavalier miniature microphones. – 1x Sanken cos11 lavalier miniature microphone. – 3x Audio Limited ENVOY and RMS 2020 radio microphone systems with infra-red remote control. – 2x NP1 73Wh VariZoom batteries with sequential charger, NP1/hirose and hirose/ DC adpters. – Petrol Bags soundbag with harness and boom grip. – Rycote undercovers and overcovers to hide miniature microphones in talents. – 2x Rode NT2A microphones. – 2x Tbone SC 140 microphones. – 2x Sure SM57 microphones. – 4 channel amplifier with cables for control room monitoring. – 2x Beyerdynamic DT 770 pro 250 ohms headphones. – DI box BSS AR133.